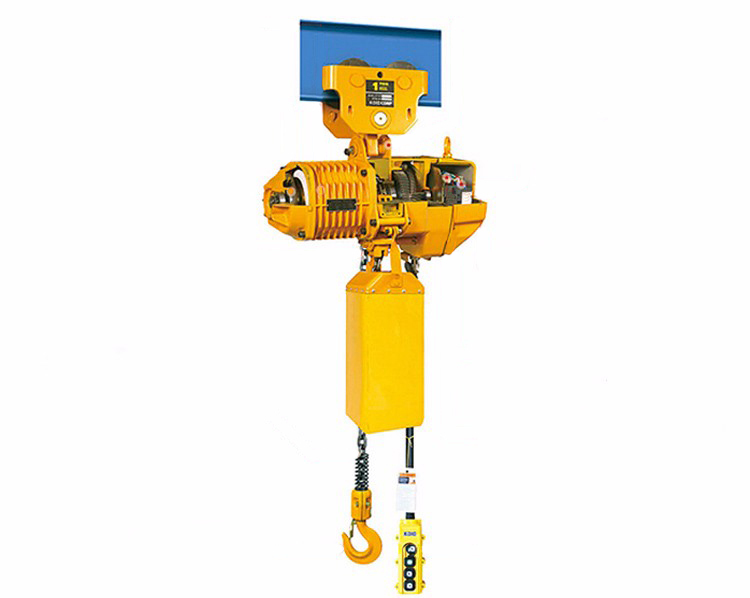 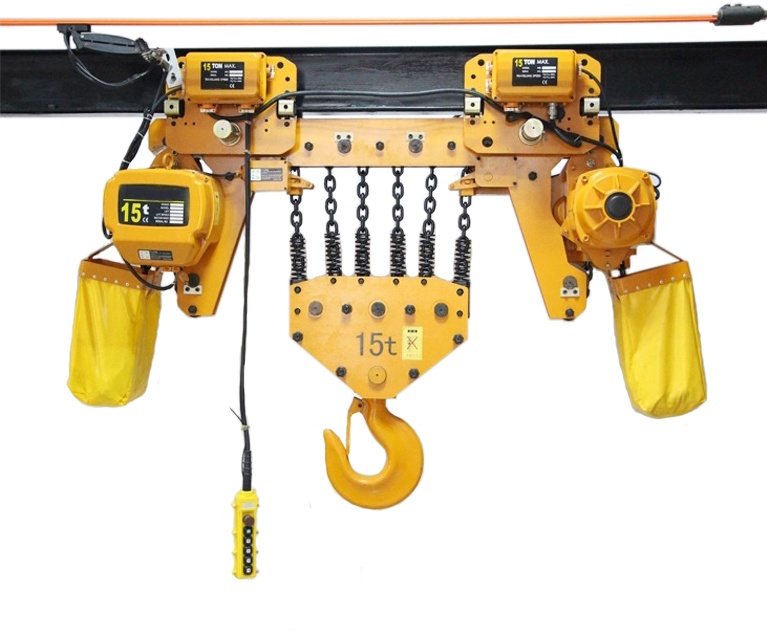 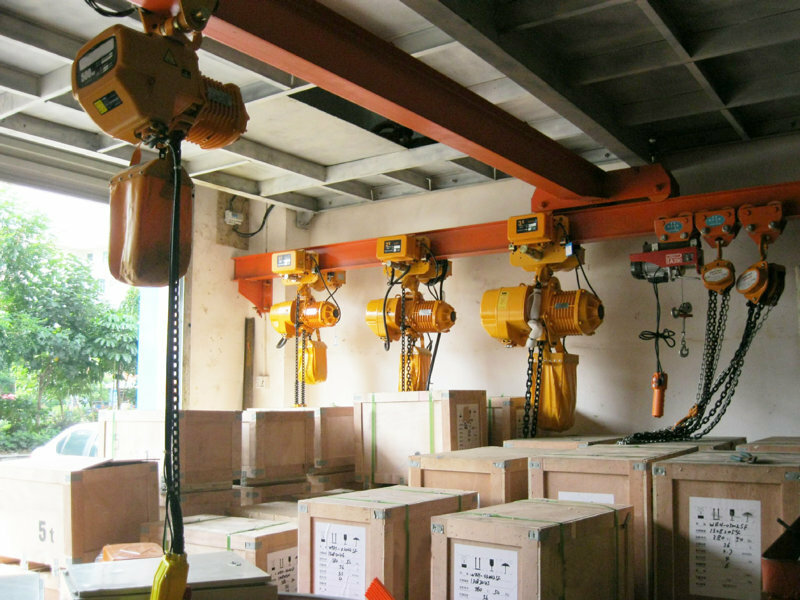 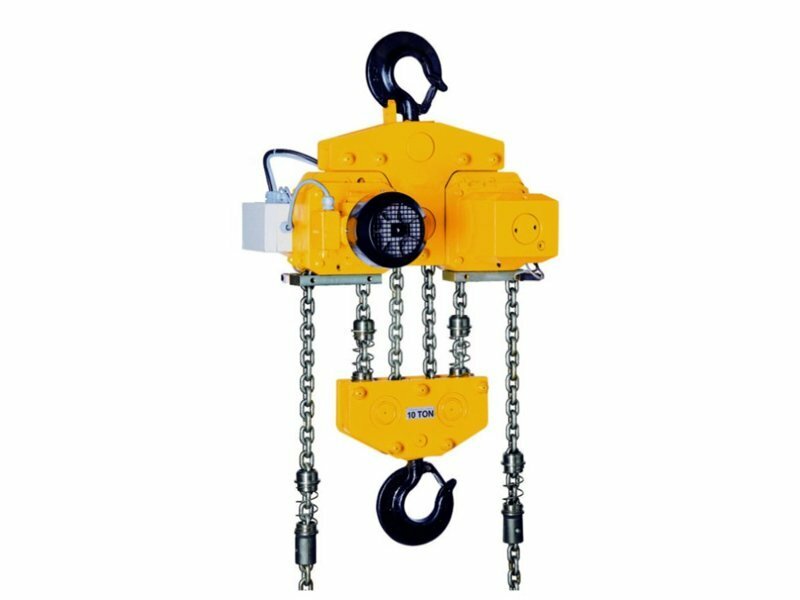 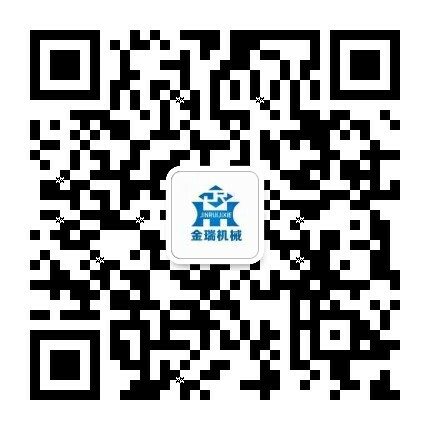 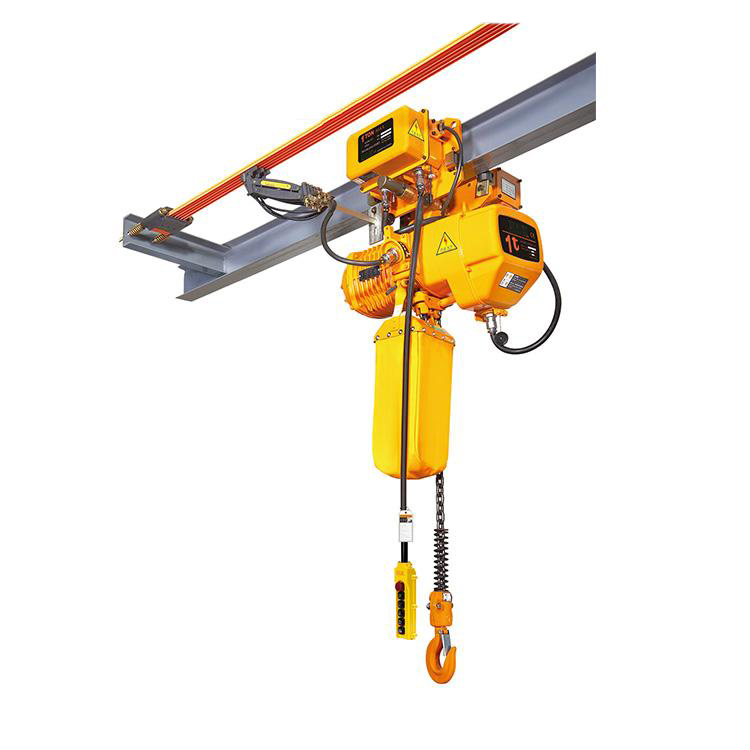 Electric Chain Hoist - Henan Jinrui Machinery Co., Ltd. 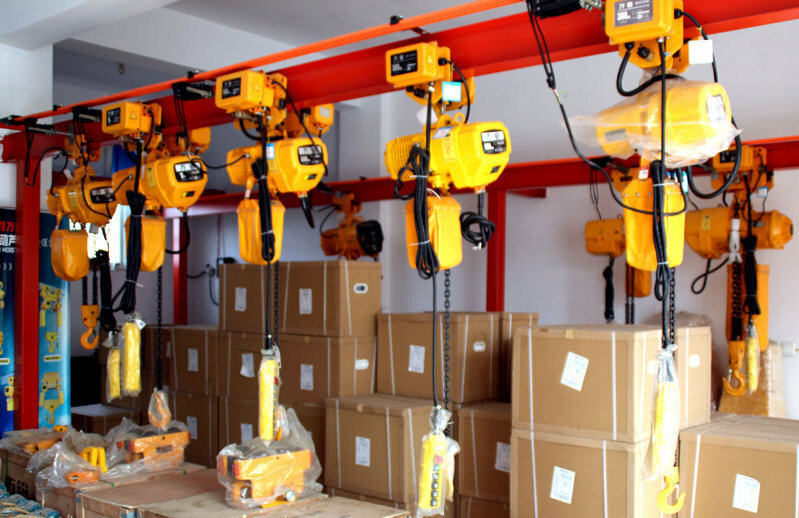 Application:Factory, workshop, warehouse, logistic, dock, port, construction building, mines, freight yard, store, etc. 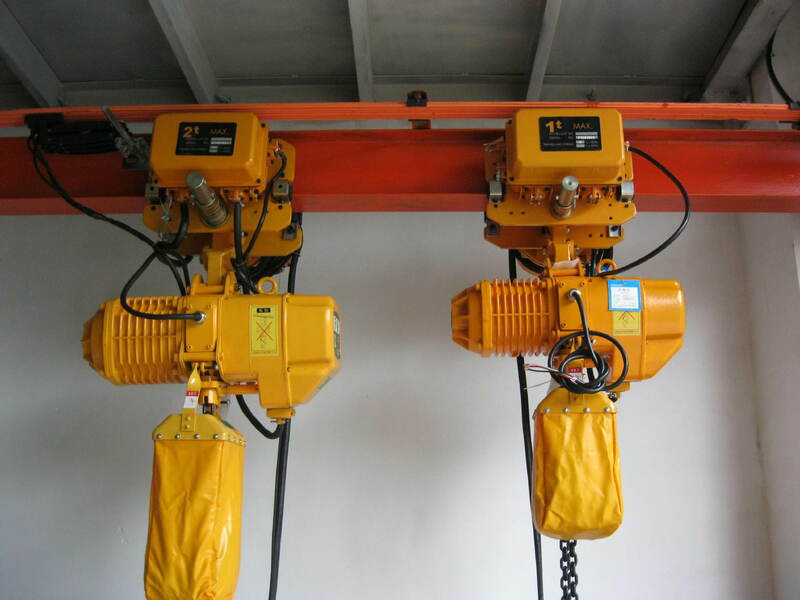 Power supply: 220-690V,50/60HZ,3Phase; Application: Factory, workshop, warehouse, etc. 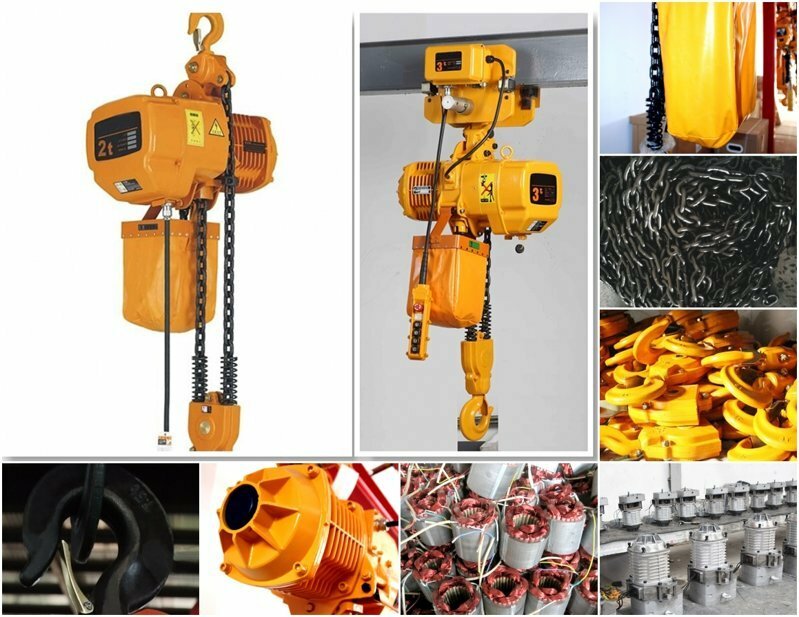 Application: Factory, workshop, warehouse, etc.